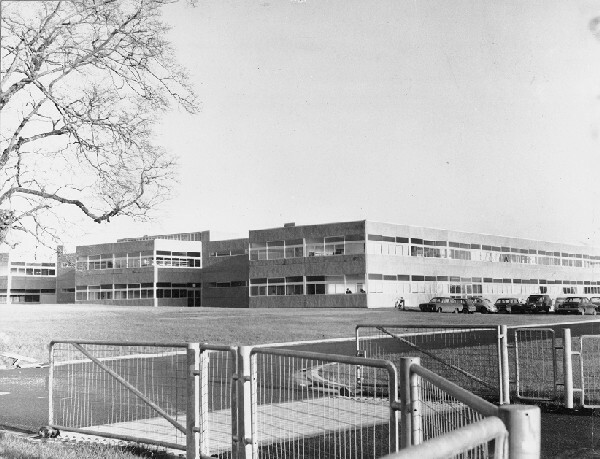 Abstract: Athlone Regional Technical College, constructed by G. & T. Crampton in 1968-1970. The architects were Building Design Associates with Noel Heavey, Athlone. 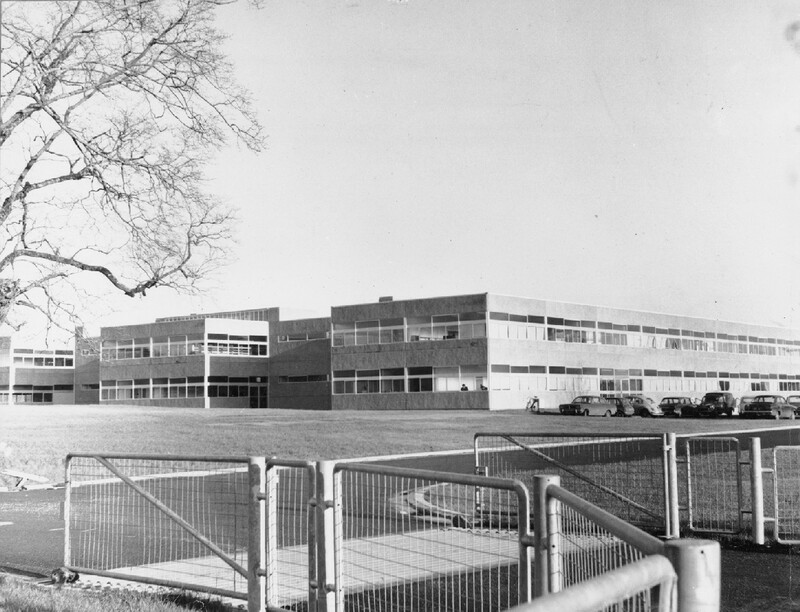 The building is now part of Athlone Institute of Technology. Athlone Regional Technical College is licensed under a Creative Commons Attribution-NonCommercial-NoDerivatives 4.0 International License.